9:52 P.M. PST -- Ono's son Sean just tweeted, "Hey guys it was only rumors from press: was NOT a stroke, just dehydration/tired. She is FINE. Thank you everyone for your concern." 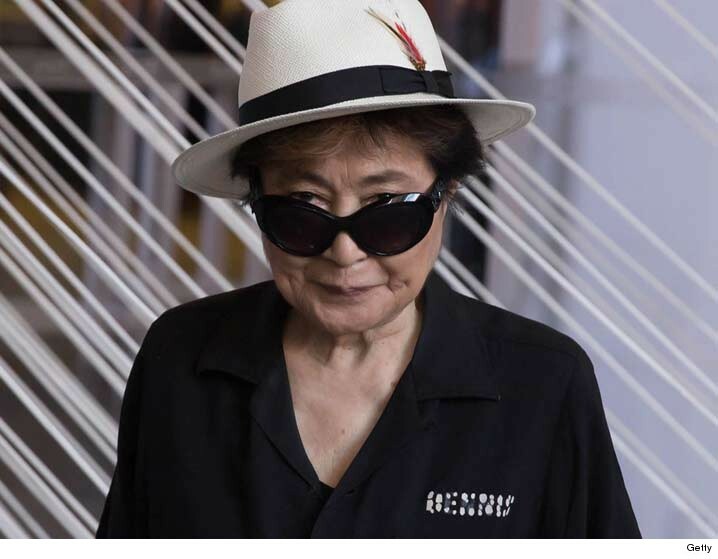 Yoko Ono was rushed to a NYC hospital Friday after falling ill ... and she was taken to the same NYC hospital where her husband John Lennon died more than 3 decades ago. Media reports started to swirl she had a stroke but her rep quickly walked that back. Ono's rep tells TMZ the 83-year-old began to feel sick and called her doctor. Her doc urged her to get to the hospital to get checked out so she called for an ambulance. Oko will remain in the hospital ... at least for the night.